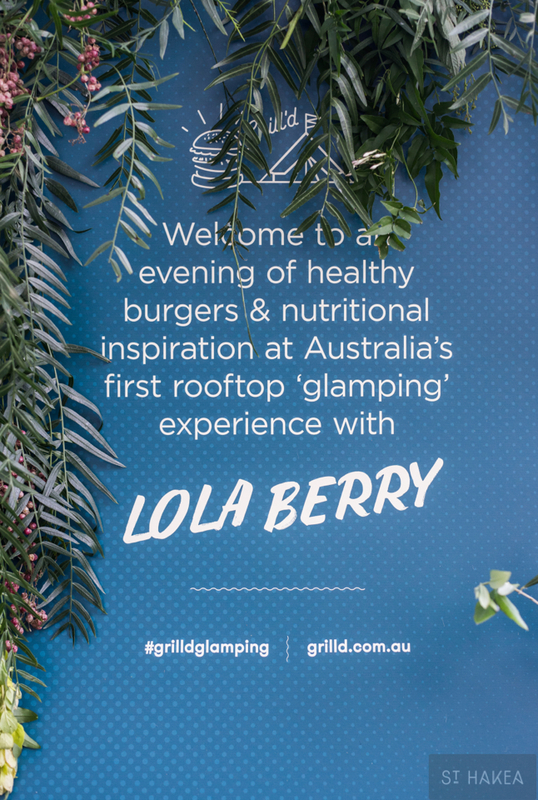 Working with Grapevine PR, St. Hakea styled this exclusive event for Grill'd Healthy Burgers, launching their partnership with high profile nutritionist Lola Berry. 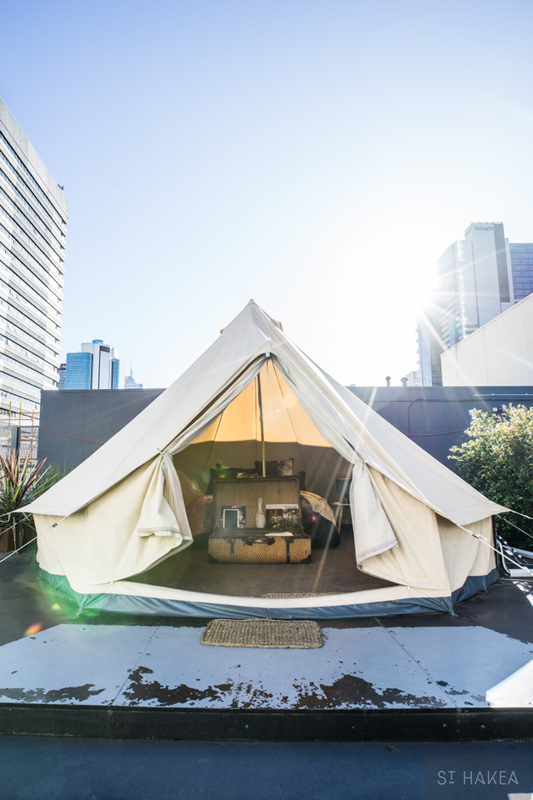 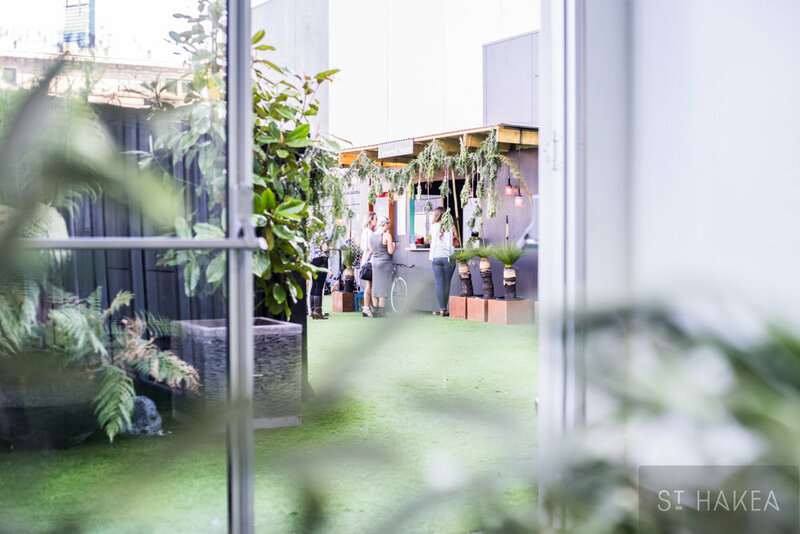 Set on the stunning rooftop of St. Jerome's The Hotel, St. Hakea bought the 'paddock to plate' theme to life. 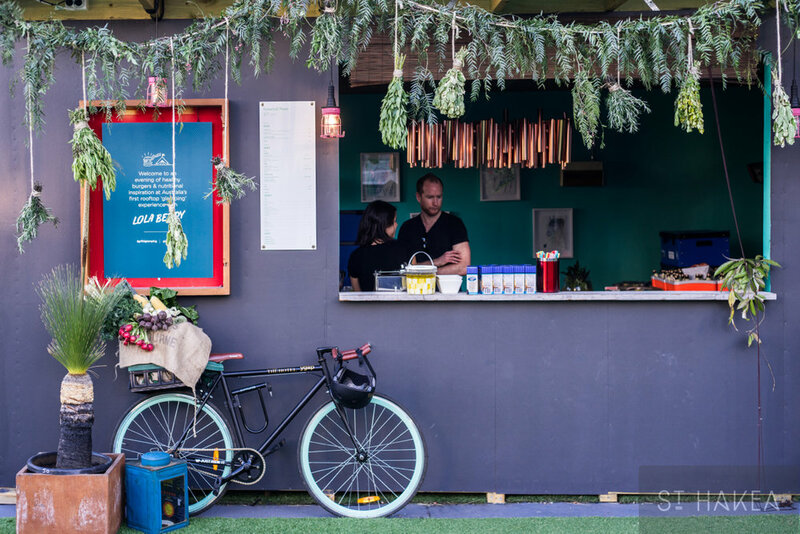 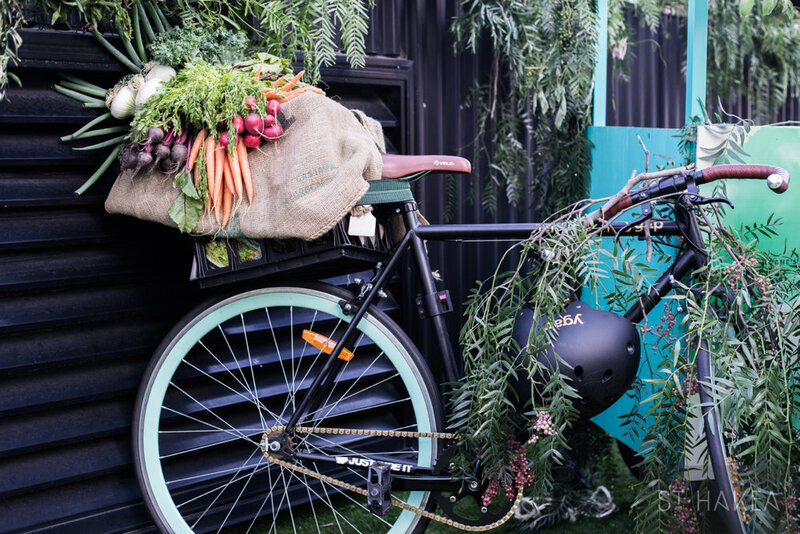 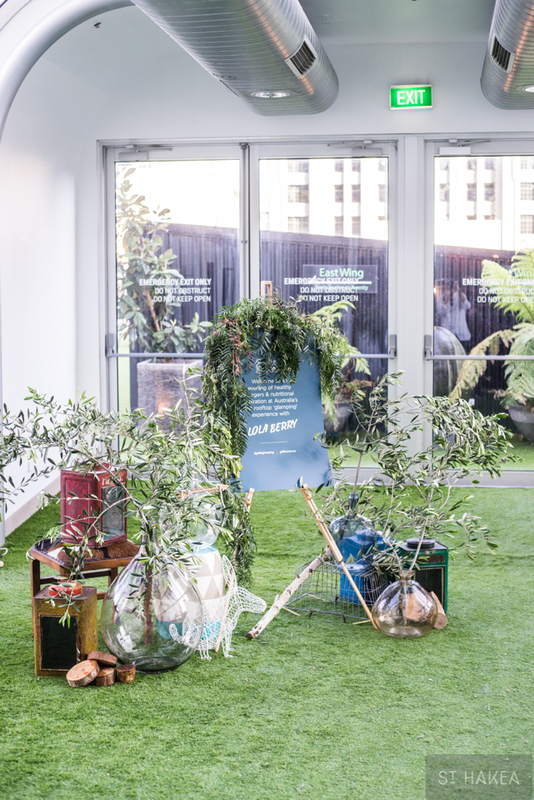 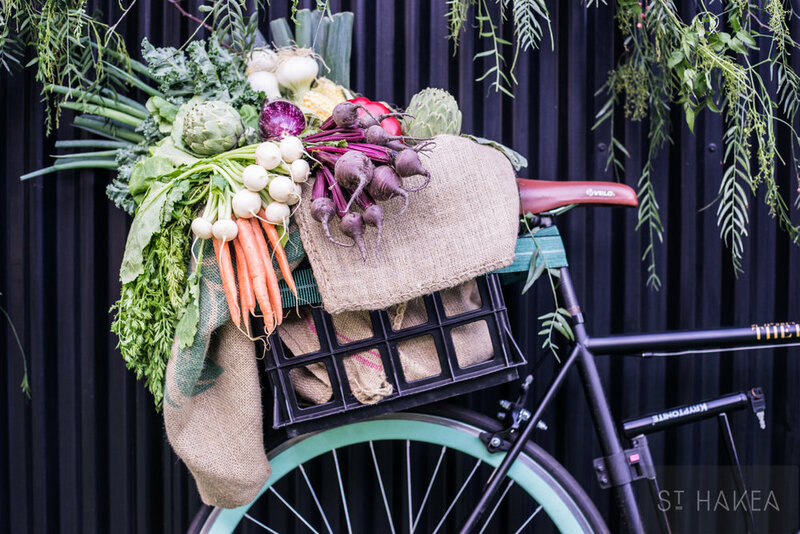 Styling included fresh weeping greenery, bike baskets laden with fresh produce and a table featuring Grill'd produce and key messages highlighting their ethos. 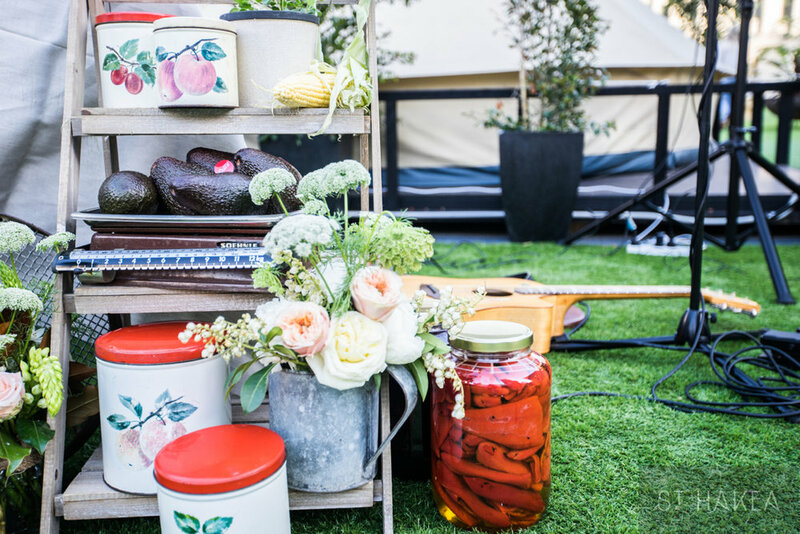 St. Hakea's guitarist, Tom Kline, created a beautiful bohemian atmosphere and some lucky competition winners stayed on to 'Glamp' that night. 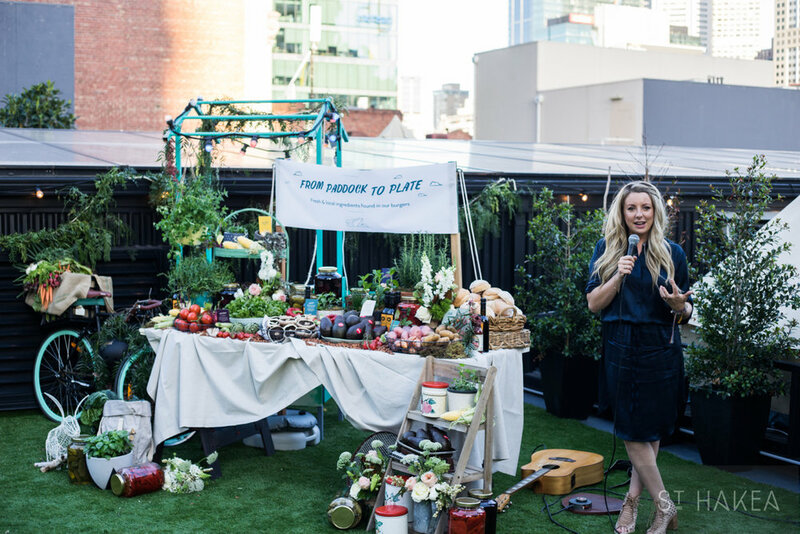 The morning brought a healthy breakfast and a yoga class run by Lola Berry. 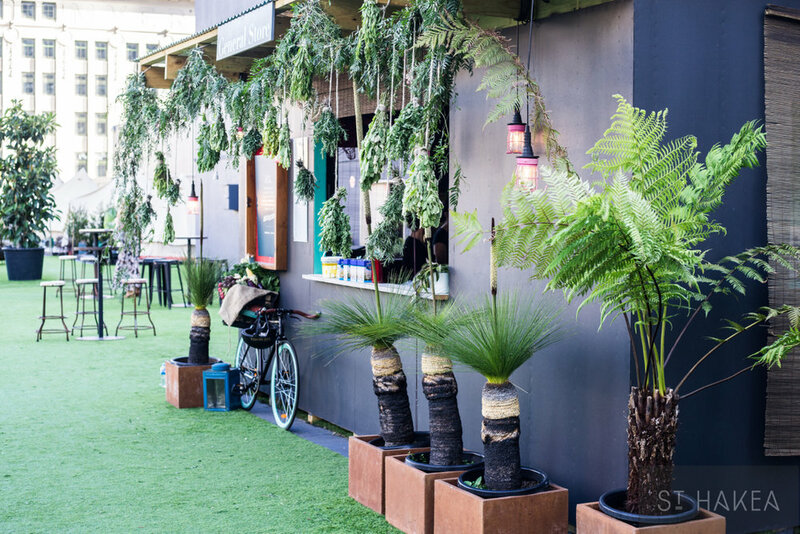 ﻿﻿© 2016 St. Hakea. 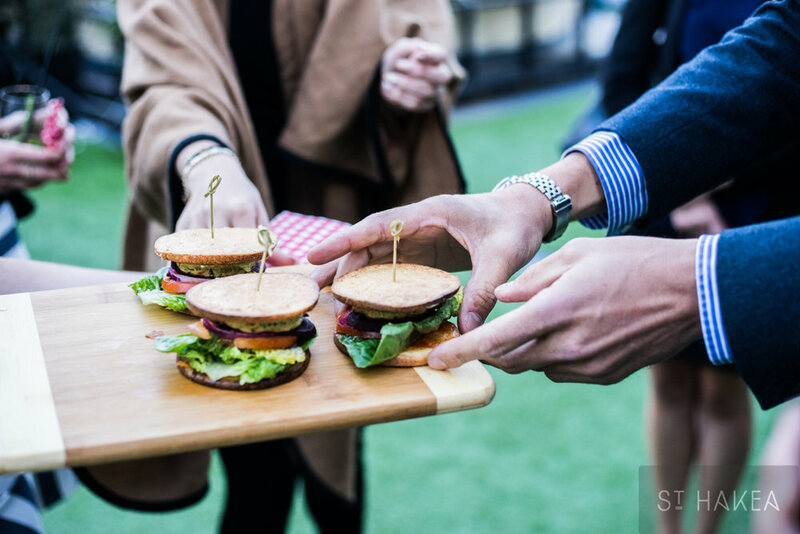 All images remain property of Grill'd Healthy Burgers, Grapevine PR, St. Hakea and Andrew Kuypers Photography and may not be used in any form without prior written consent.